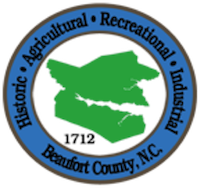 Look no further than Washington and Beaufort County if you are looking for a fulfilling retirement destination. The communities of Washington, Bath, Belhaven, Chocowinity, Washington Park, Aurora and Pantego offer the best of what the Inner Banks of eastern North Carolina have to offer. Access to medical facilities, waterfront living, arts and culture, continuing education, authentic Main Streets, and a lifestyle that will leave you wondering why it took so long to get here. See for yourself why we say you will need more buckets. Reimagine your bucket list in a place you call home. 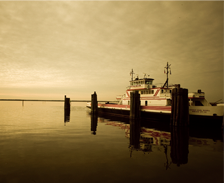 Plan a visit and see just how enjoyable retirement can be in a charming waterfront community. With access to an advanced medical system, continuing education and resources you will be pleased at how affordable, safe and friendly our beautiful town can be. Complete the form below to receive your personalized retirement package.